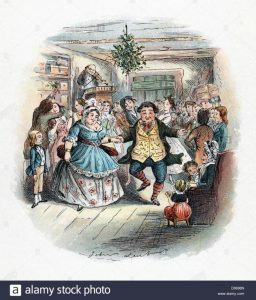 In this lecture, Bertie Pearce reve als a Dickensian Christmas with readings, biographical details and conjuring tricks. 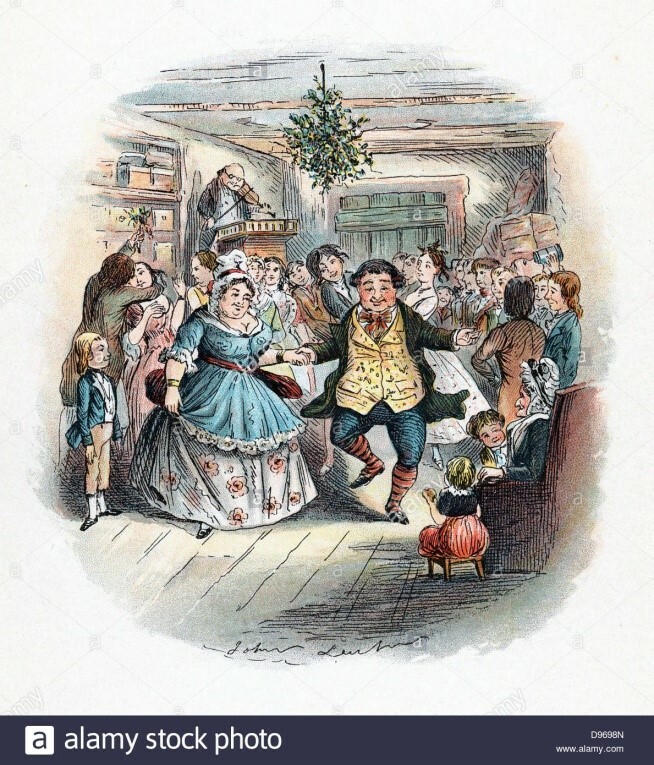 Dickens revived the Christmas traditions with his warm portrayal of Christmas in the domestic setting; with plum pudding, piping hot turkey, games, dancing and family cheer by the hearth. His masterpiece,” A Christmas Carol” published on 19/12/43 immortalises the spirit of Christmas Cheer. Dickens was a man of extraordinary energy and talent: literary genius, reformer, public speaker, actor and amateur magician. 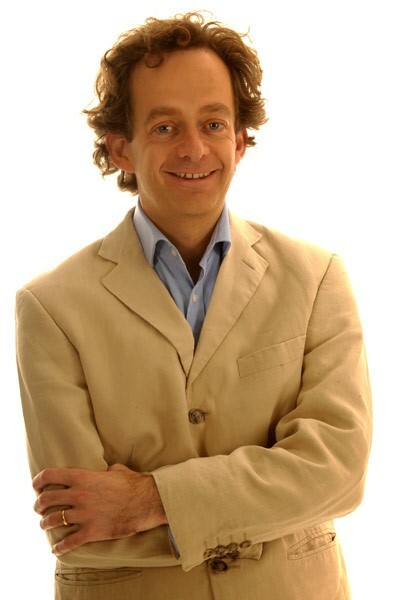 Bertie Pearce is a member of the Inner Magic Circle with Gold Star and has performed all over the world in such varied places as The Magic Castle in Hollywood and the Bertie and Boo Café in Balham in London. His shows are always sell-outs. He has a degree in drama from Manchester University and went on to the Ecole Internationale du Theatre Jacques Lecoq in Paris. He became an accredited Arts Society lecturer in 2009 and uses his outstanding performance skills when sharing his passions in various art lectures, which include Victorian pastimes as well as Charles Dickens.